BIG to small, we do it all! JC Roofing & Insulating is your area residential roofing specialist. Established in 1984, JC Roofing & Insulating is a second-generation family business that proudly serves the Siouxland community. We understand a new roof for your home is a major investment – You can expect us to be helpful and concerned about your property. Our promise to you is to provide quality residential roof repair, replacement and installation service. 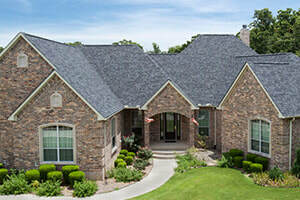 With over 30 years of installing the best in roofing and many of our employees having been with us for more than 15 years… we expertly install roofs that will provide the ultimate level of protection for decades to come, and ensure that you will have a trustworthy roofing company to turn to. If you choose JC Roofing & Insulating for your roofing project, you’ll be contacted by our staff in regard to scheduling your work. Whether you need new roof installation/replacement, repairs and maintenance or custom roofs we will be prepared to thoroughly answer all of your questions. An Estimator will come to your home and talk to you about your roofing needs and your budget. 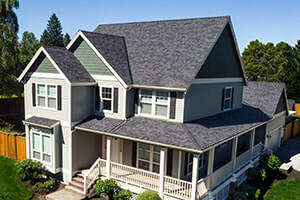 You will be presented with all of the options and recommendations for your roof. Upon completion, our project manager will contact you to confirm that the work has been done to your satisfaction. Feel free to contact us with any questions or concerns you have at any time during your project. Keep in mind that every roof is different, there is not one generic price for a roof. 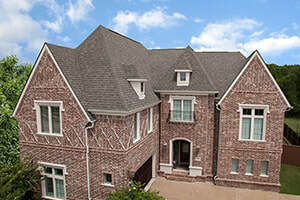 We will create an estimate based on the information collected and provide you with the best options for your roof. We won’t quote a price at the front door – we take the time to do it right and will electronically provide your estimate within days of walking your roof. Call us today at 402-494-6492 to discuss your roofing needs, or simply fill out our free estimate request here and we will contact you directly. 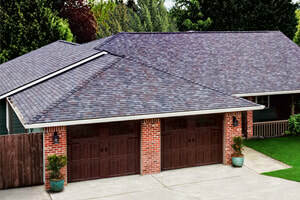 Malarkey Roofing Products® offers a full line of residential roofing shingles. Malarkey is focused on providing quality steep slope roofing products along with the best technical and customer service in the roofing industry. JC Roofing & Insulating is the only Certified Malarkey Installer in our area to install Malarkey Shingles. No matter what materials you need installed on your roof or your outbuilding, We are the experts in custom work!